You and a friend are invited to be pampered on a relaxing spa day, available at your choice of Bannatyne's Health Clubs across the UK. You can choose to unwind with a Swedish back, neck & shoulder massage, or opt for a Bannatyne's energising facial, followed by a scalp massage. 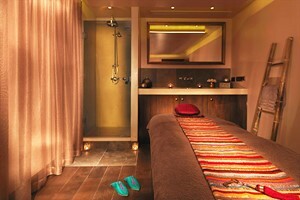 You will each receive 40 minutes’ worth of treatments in total. 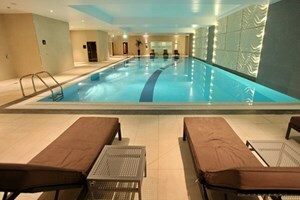 The two of you can then spend the rest of the day using the spa facilities, which you have full access to. 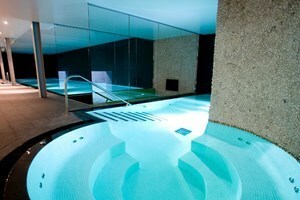 These include an air-conditioned gym, Jacuzzi, steam room and sauna, as well as an indoor pool. If you're feeling energetic, you may even want to join in with some exercise classes. Boxercise, Pilates, Tai Chi, and aerobics are some of the classes that may be available on the day you visit. 544 out of 605 (90%) reviewers would recommend this product to a friend.